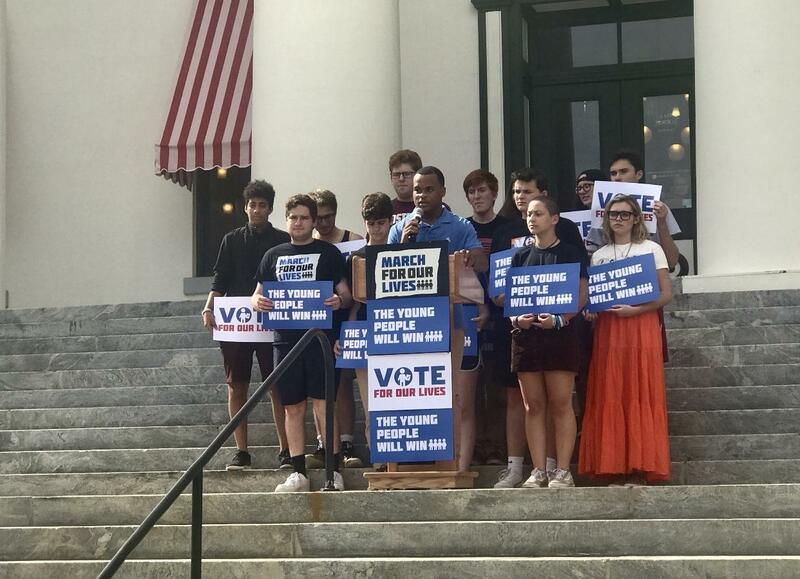 Parkland High School survivors are urging their peers to vote for candidates who back stricter gun laws through the Vote for our Lives initiative. Jaclyn Corin says it’s important for young people to be heard. The group supports candidates who push for the same policies, like extreme risk protection orders and universal background checks. Emma Gonzalez is another survivor from the Parkland shooting. Vote for Our Lives is a spin off from March for our Lives, a multi-state march originally held earlier this year to push for gun reform. For WFSU News, I’m Jade Jacobs.